The former Armenian ambassador to the Kingdom of Netherlands, Garegin Melkonyan, may take over for the Minister Economic Development and Investments. The post has remained vacant since October 3 after Artsvik Minasyan, a member of the Armenian Revolutionary Federation-Dashnaksutyun (ARF-D), resigned under Prime Minister Nikol Pashinyan’s decision to sack all the cabinet ministers representing the ARF-D and the Prosperous Armenia party (PAP). 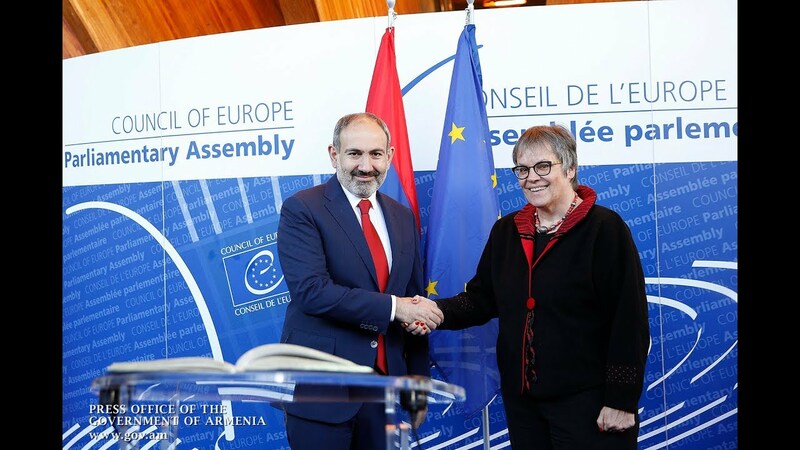 Melkonyan, a former deputy minister, was Armenia's chief negotiator on trade in the talks over the Comprehensive and Enhanced Partnership Agreement with the EU in 2017. He was appointed Ambassador on March 2. On October 4, Presidnet Armen Sarkissian signed a decree to recall Melkonyan from the Netherlands.